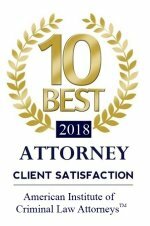 The Law Offices of Richard H. Layon is a North San Diego County law firm which specializes in representing individuals and businesses in criminal defense. 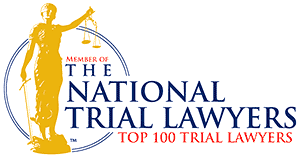 We practice in all California trial and appellate courts, Federal District Courts and California administrative agencies. Our clients range from million dollar corporations to small businesses and private individuals. Representing clients effectively and economically requires more than an understanding of the law, it also takes both experience and judgment. With over 27 years of experience, we aggressively defend individuals and business entities charged with criminal offenses, as well as actions by governmental agencies to revoke or suspend professional licenses. 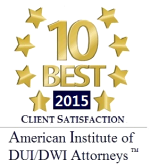 Additionally, we both prosecute and defend individuals in contempt actions and restraining orders. Our attorneys have served as court appointed arbitrators and judges pro temporeand have presented seminars for the continuing education of other lawyers. We recognize that for businesses and individuals, litigation is something to be avoided if possible, to be settled if expedient, and to win if tried or arbitrated. We identify our client’s goals and we work with our clients to achieve those results.